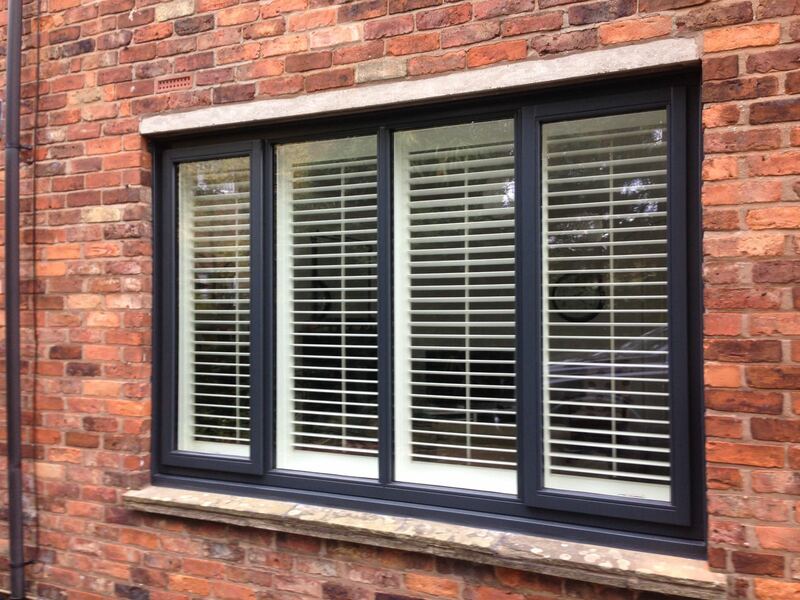 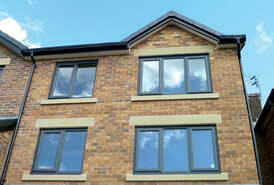 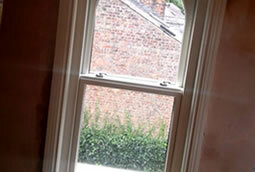 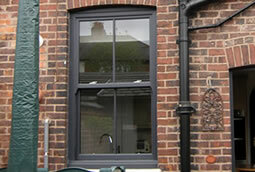 Quality, energy efficient timber windows, aluminium windows and uPVC windows in Stockport. 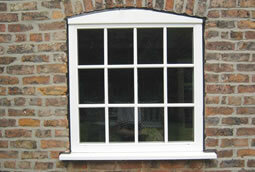 Looking to buy new or replacement windows? 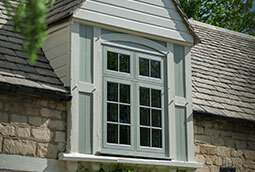 With our wide range of timber, aluminium and uPVC styles you’ll be spoilt for choice. 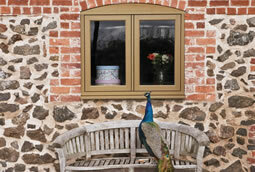 There are lots of options in our range and we can even make windows to match your existing ones. 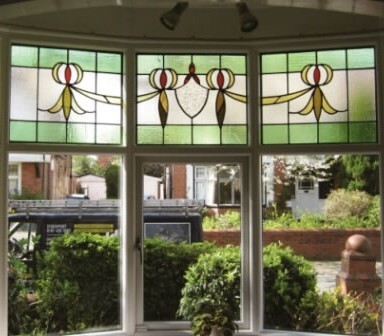 We’ll help you find the right window for you and make it your own through a variety of colours/finishing options, and glass designs. 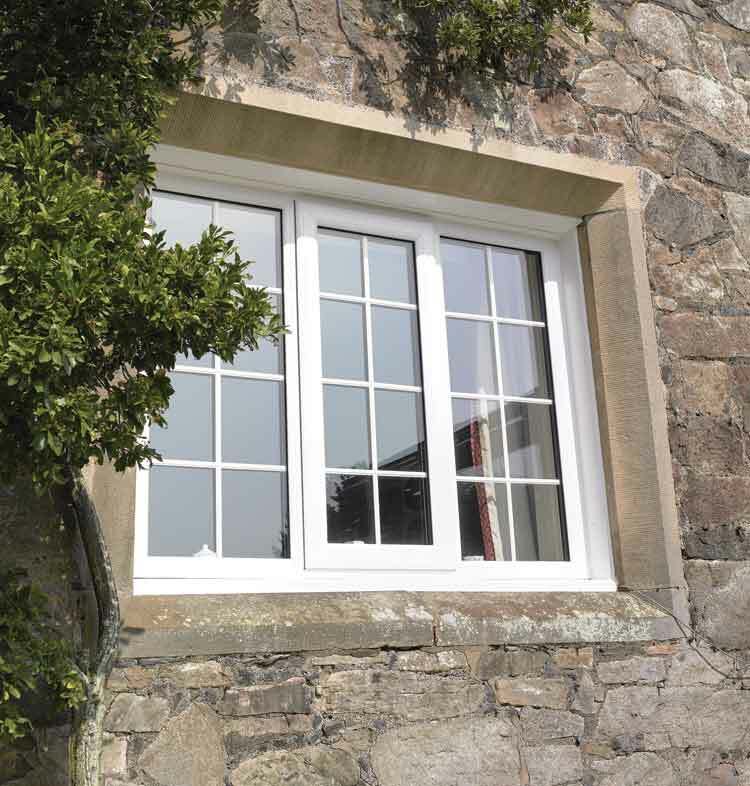 We check all our windows after manufacturing so when you buy from us you know you’re getting high-quality home improvement products built to last for years to come.